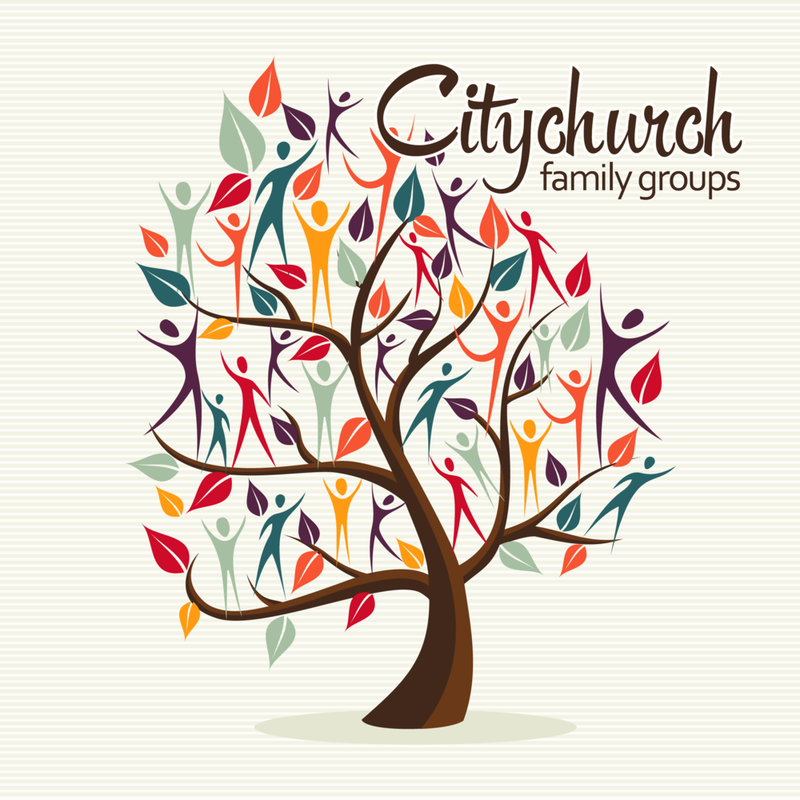 Citychurch Family Groups is a ministry designed to engage the body of Christ in discipleship. Each day we will be posting a verse and small devotional so that you can continue to grow in your daily walk with Christ. We were not designed to navigate the Christian walk alone. Sign up below to join a weekly Family Group so that you can be encouraged by other believers as we study through the book of 1 John. Thank you! We will contact you shortly so that you can be added to a Citychurch Family Group!